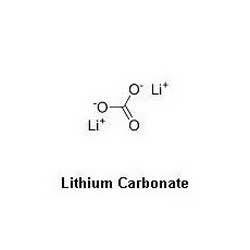 Lithium carbonate is a chemical compound with molecular formula Li2CO3. 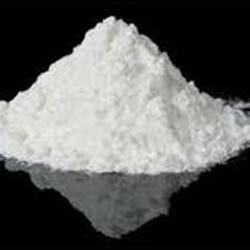 Lithium carbonate is extensively used in different industries for processing of metal oxides. It is also used in the treatment of different bipolar diseases. This inorganic compound is processed by our expert professionals by using supreme quality chemicals. Furthermore, it is also known as carbolith, dilithium carbonate, duralith, cibalith-s, lithane, eskalith, lithobid, lithizine, lithonate and lithotabs priadel. Lithium carbonate crystallized is an industrial chemical which is extensively used in different enamel glazes, ceramic frits and ceramic glass industries. It is also used in manufacturing of lithium downstream derivatives. Furthermore, our product range is available in different specifications and grades according to the customer’s requirements. 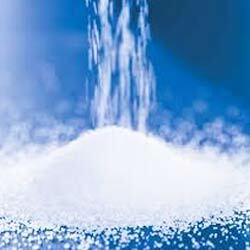 We have years of experience in providing ACS grade lithium carbonate to our customers. This ACS grade lithium carbonate is extensively used in various industrial sectors analytical agent. Moreover, our product range is found its applications as additive in specialty glasses and low-expansion ceramics. 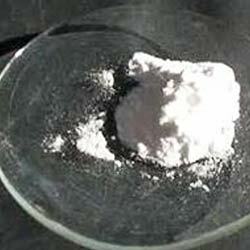 Our company is involved in providing superior quality of industrial grade lithium carbonate. This industrial grade lithium carbonate is known for its precise composition. It is provided with 99.0 wt% purity. 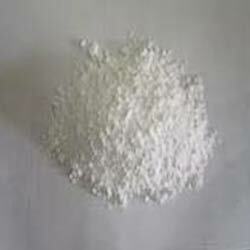 Moreover, this industrial grade lithium carbonate is widely used in manufacturing of frits, glass and ceramics. Micronized battery grade lithium carbonate is an industrial grade chemical which is inorganic in nature. It is basically white powder which is odorless with 99.5 wt% purity and a 5 µm D50 particle size. Furthermore, our product range is extensively used as a precursor in making critical battery materials.